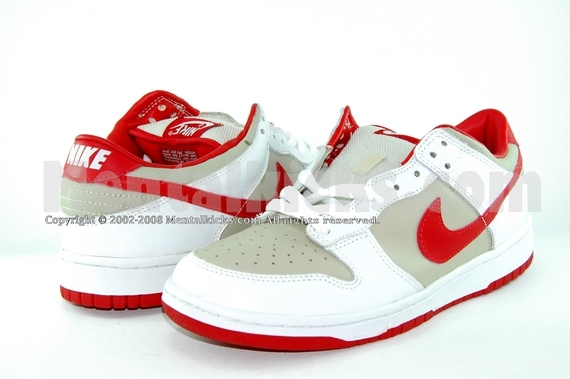 Before the release of the dunk SB line, nike first released a few dunks with SB-style padded fat tongue, elastics tongue straps, and named them dunk pro B. 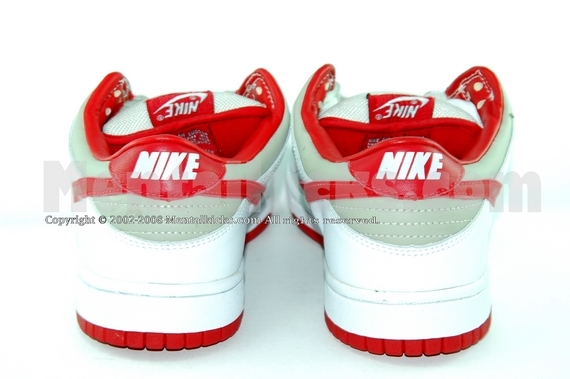 All colors of dunk pro B run in limited quantity and are very hard to find in deadstock condition nowadays. 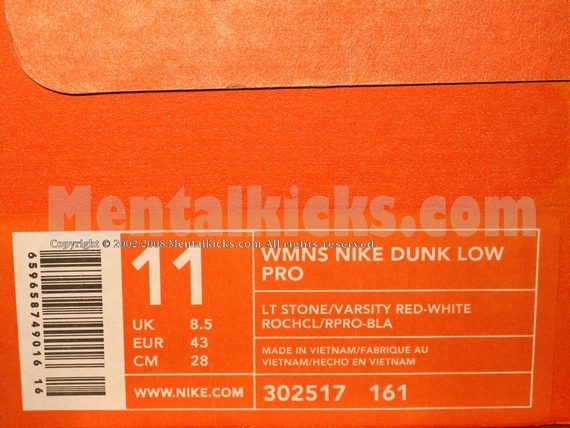 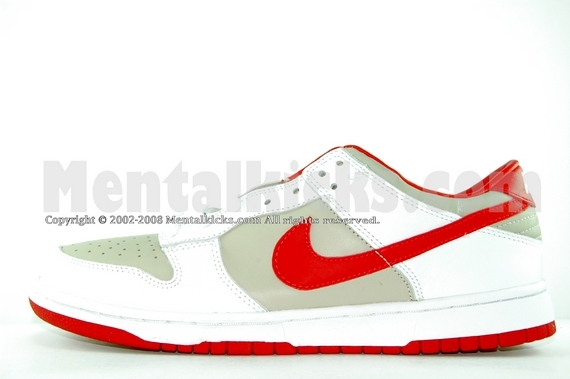 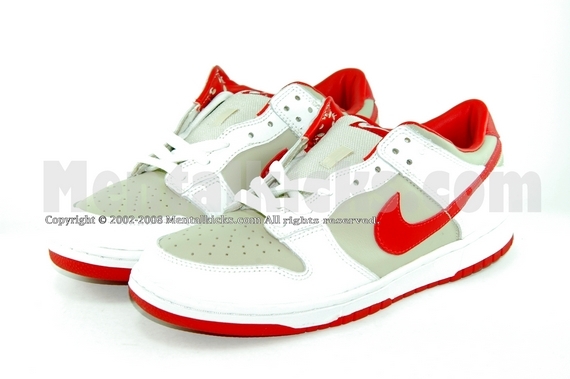 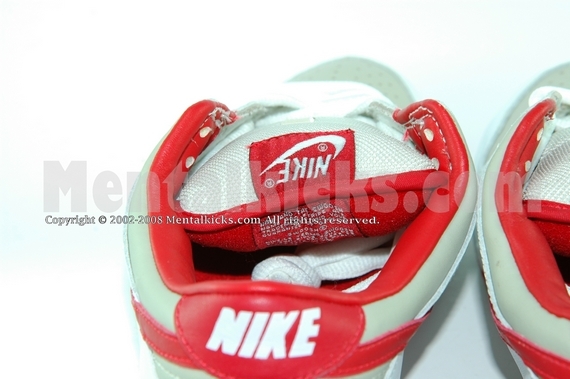 Please also check our ¡§nike dunk¡¨ page for other rare colors. 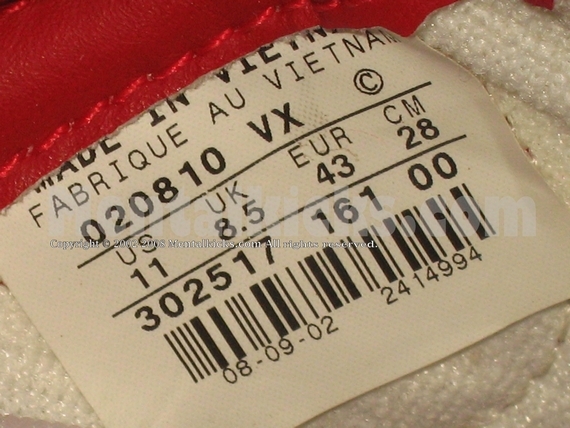 Remark: women shoe size 11 = men shoe size 9.5 to 10.